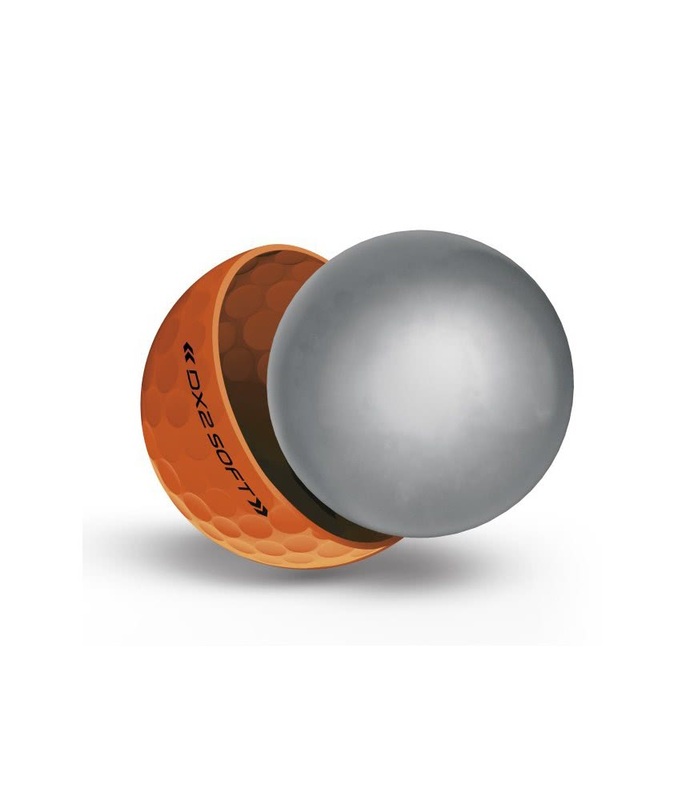 Really good value for a ball which has a soft feel and rools really well on putts. 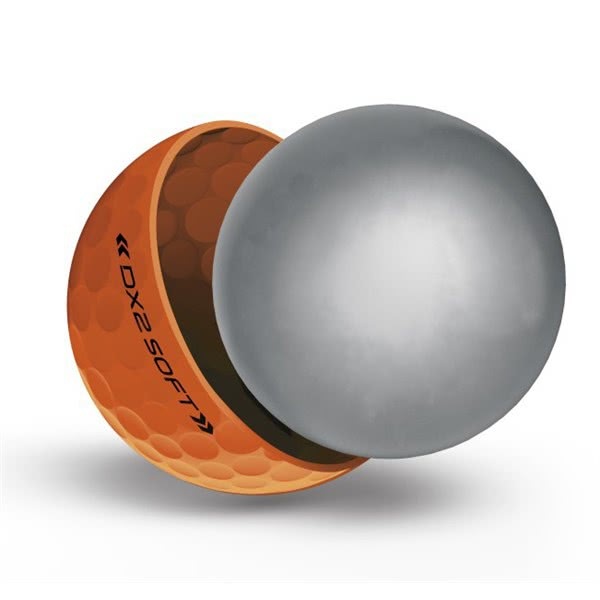 Great distance and control on long shots and still good control around the green. 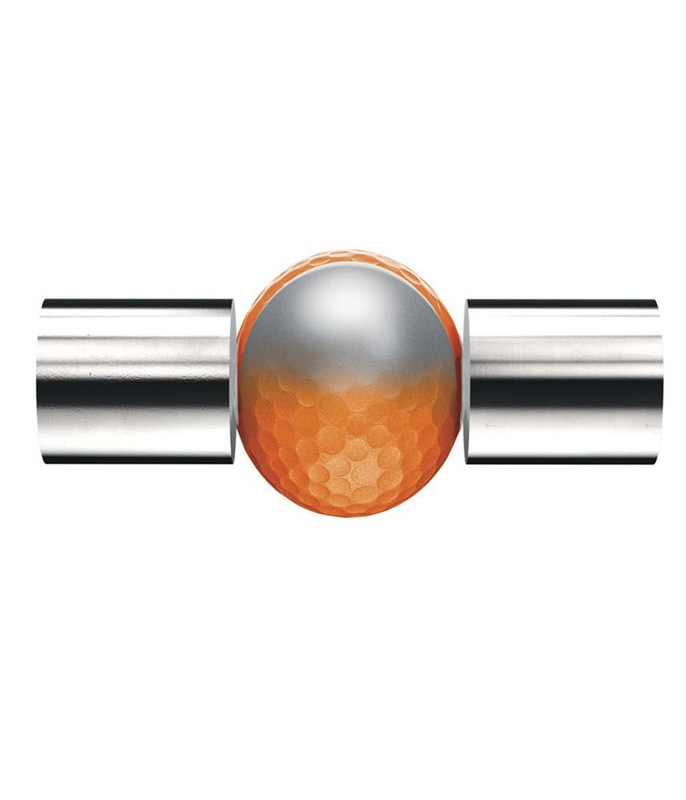 The orange colour really stands out, making balls easy to follow in air and find when hit offline. 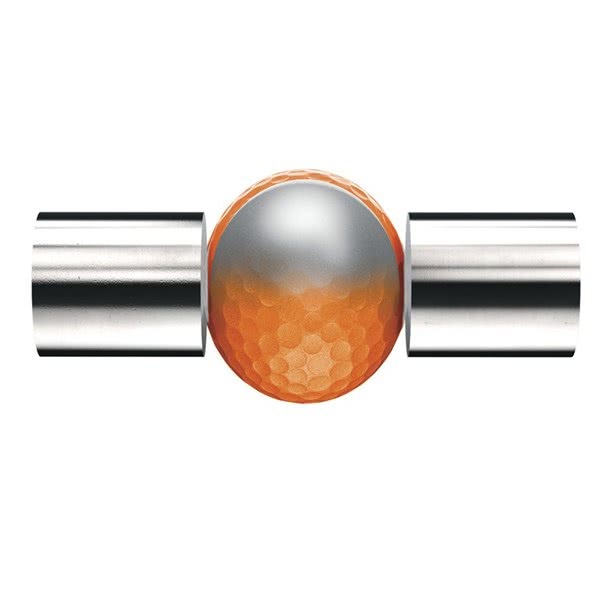 Good quality, good price ! 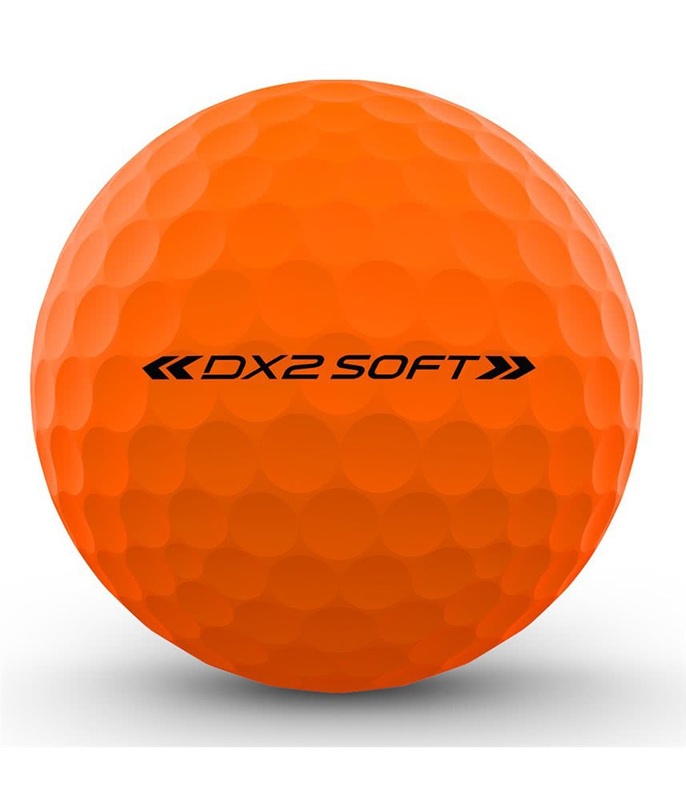 I won't present the DX2 balls ! 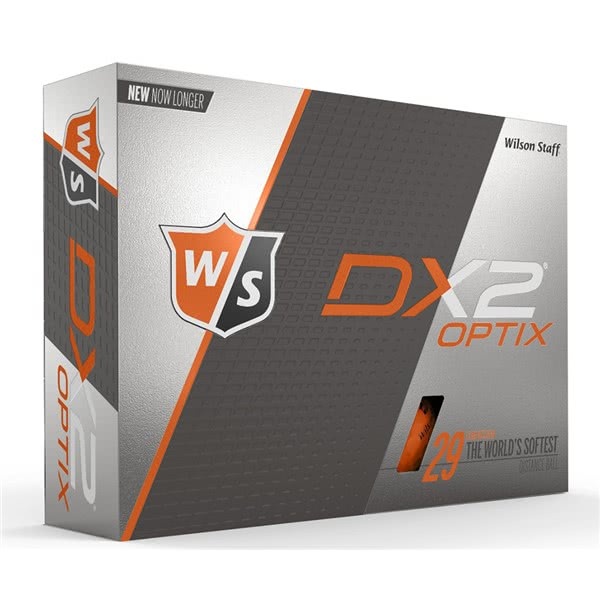 Really good quality for the price. 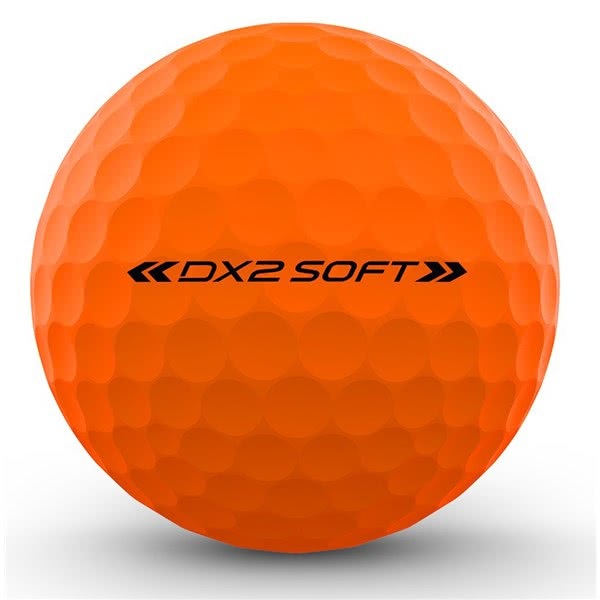 For those looking for original balls, I highly recommend the orange ones. 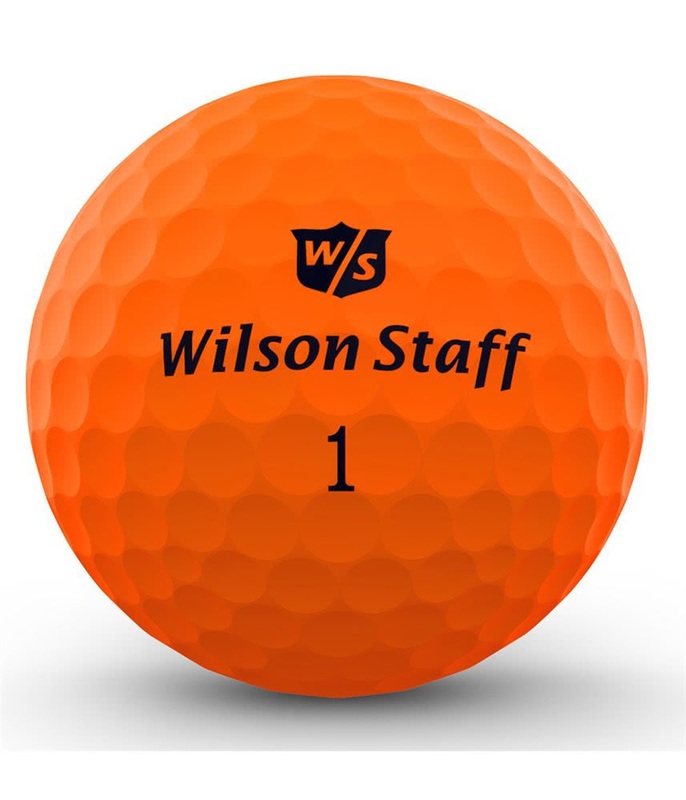 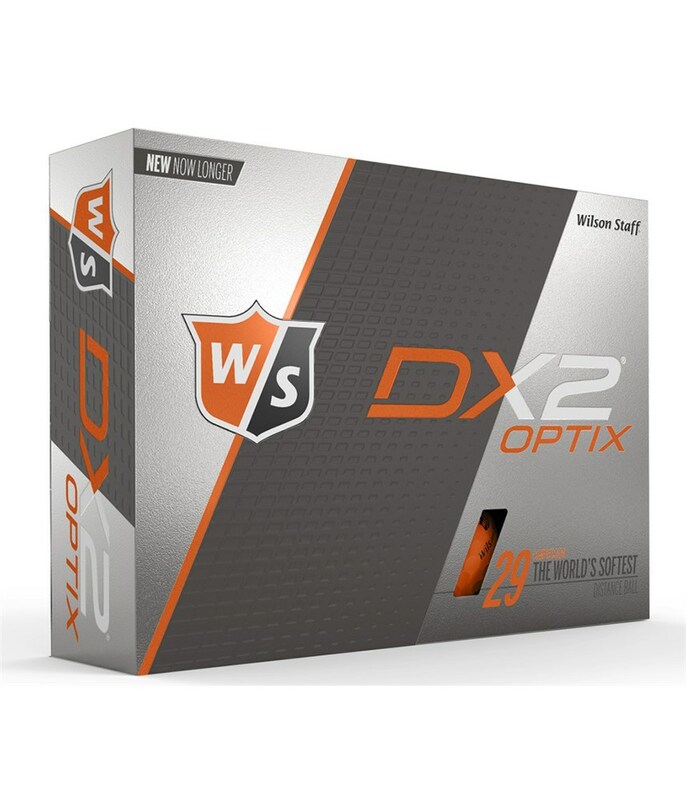 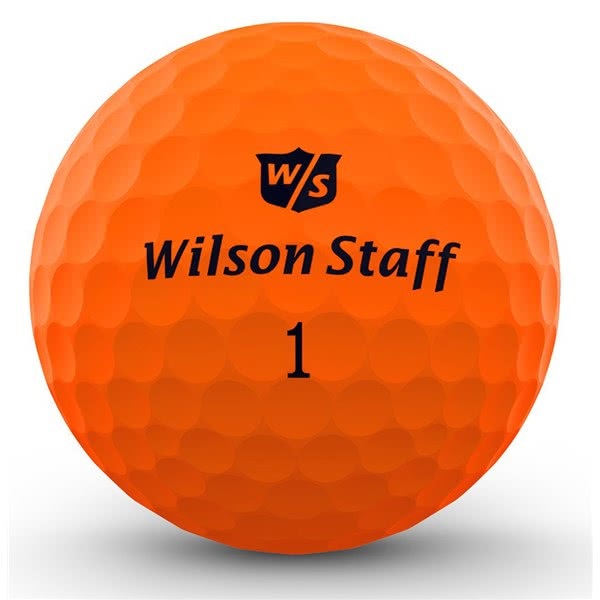 The Wilson Staff DX2 Optix Orange golf ball features a super high visibility finish that will make it easy to see and identify as well as the usual DX2 low compression for enhanced amatuer performance.